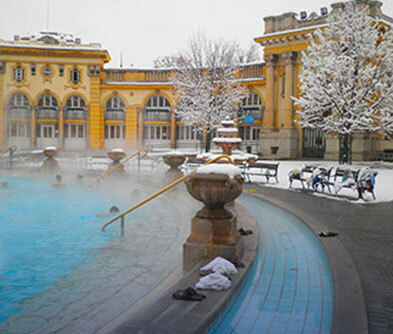 It’s always BAU in Budapest – Bathing As Usual. Public bathing is a practice that dates back to Roman times. 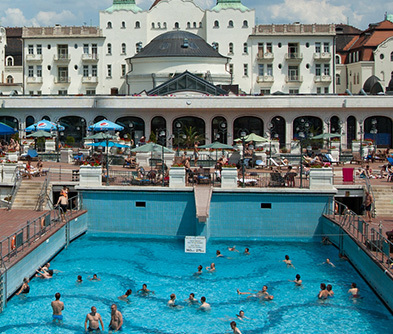 Blessed with mineral rich, underground hot springs, every citizen, conqueror, tourist and passer-by has enjoyed a soothing dip, over the centuries. Budapest has a choice of public and private baths. The buildings themselves are of significant architectural value. Many date back to the 16th and 17th centuries, when the Turkish conquerors started taking the whole idea of bathing seriously! 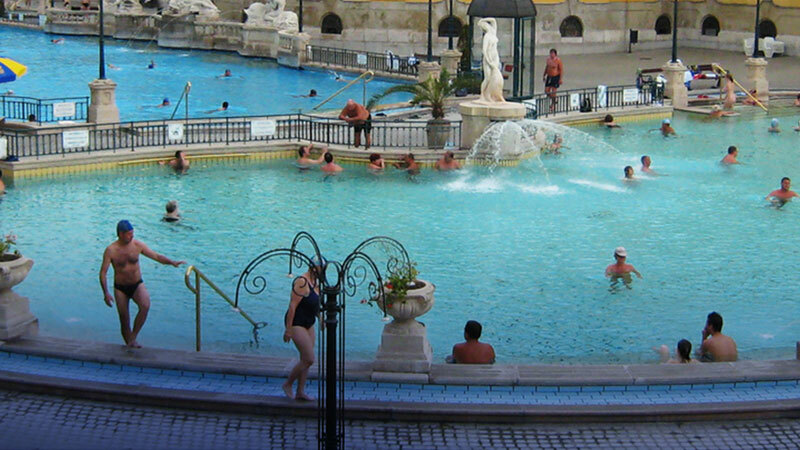 Try the Széchenyi Baths, one of the largest bathing complexes in Europe. 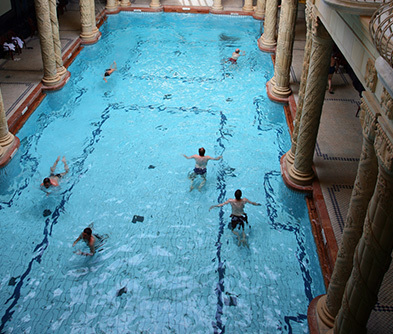 The baths themselves are situated in a Neo-Baroque structure built in 1913. The Rudas Bath is another great place, known for its Ottoman influenced interiors. The Gellert, the Lukacs and the open air strands that operate in summer like the Római, Paskál, Palatinus on Margaret Island, Csillaghegyi, and Pünkösdfürdői are just some of a long list! 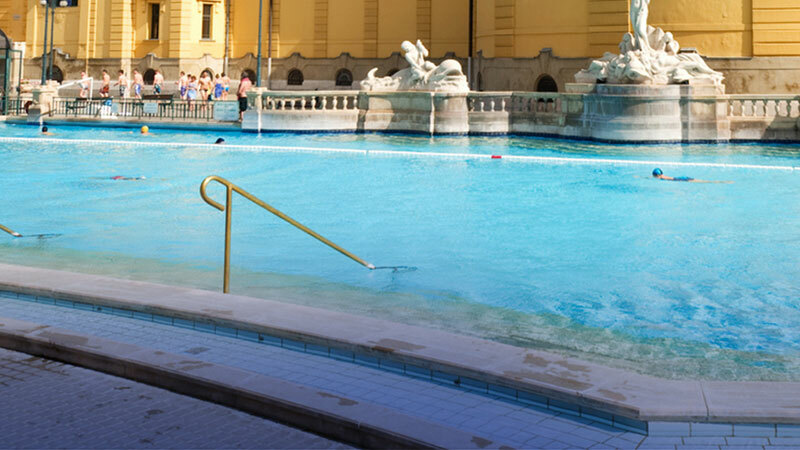 Hungarians are really inclusive, many baths are child friendly with features like whirlpools, slides and wave pools. And in summer, night long ‘Spa’rties are held at various locations, with laser shows, smoke machines, fire eaters, DJs, dancers, water ballets and acrobats as part of the mix!